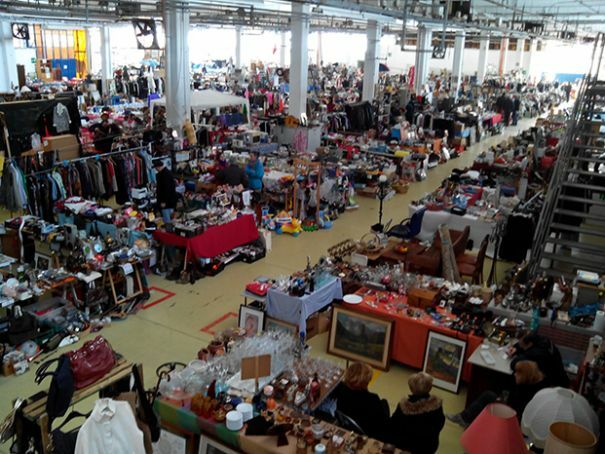 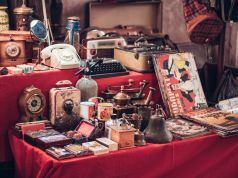 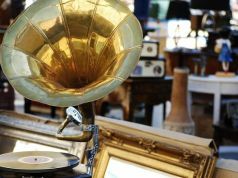 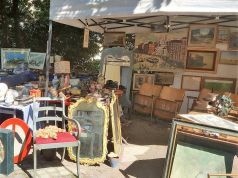 This chain of indoor flea markets offers an extensive range of household items including furniture, light fittings, drapery, electronics, clothes, sports equipment, children's toys, bric-à-brac and books. 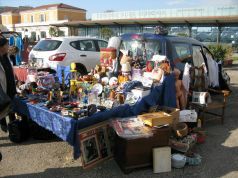 There are Mercatino stores all over Rome, offering a service to those who wish to buy as well as sell. 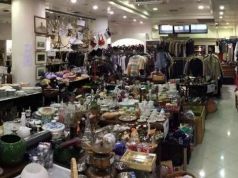 To find the outlet nearest you see the Mercatino website which also contains a useful browsing section.